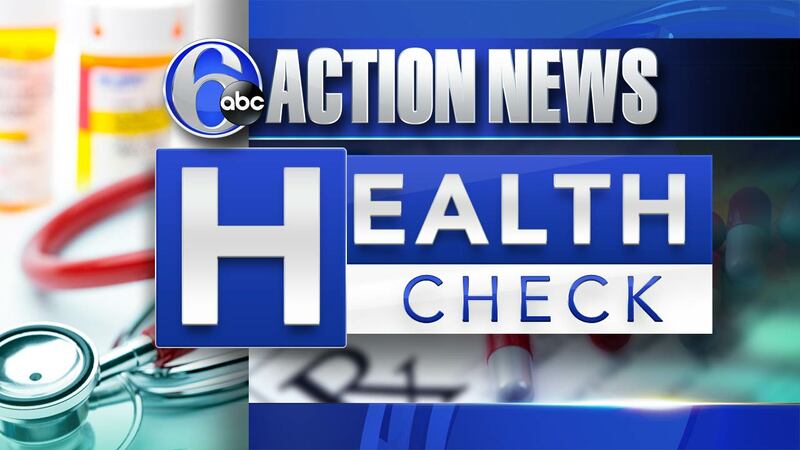 Researchers: Should adults get mumps vaccine? Should adults get a booster mumps vaccine? That's the question researchers are asking. Outbreaks of the virus are becoming more common and they believe it's because the vaccine starts to wear off over time. In some cases, it's by the age of 19, and others by age 38. Recruits in the military routinely get a booster when they enlist and there have been no outbreaks there.